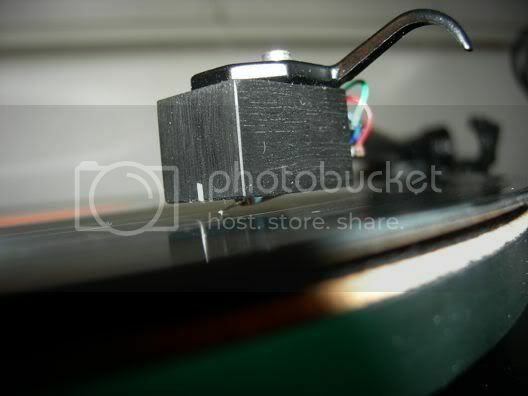 Well here's a pic of my Ortofon, taken with an analogue camera, of course, so I had to wait for the film to get processed! That Supex 900 Super looks so familiar. Must get mine looked at with a view to resurecting it. Nice cart.